In the 20th century, two British authors, J.R.R. 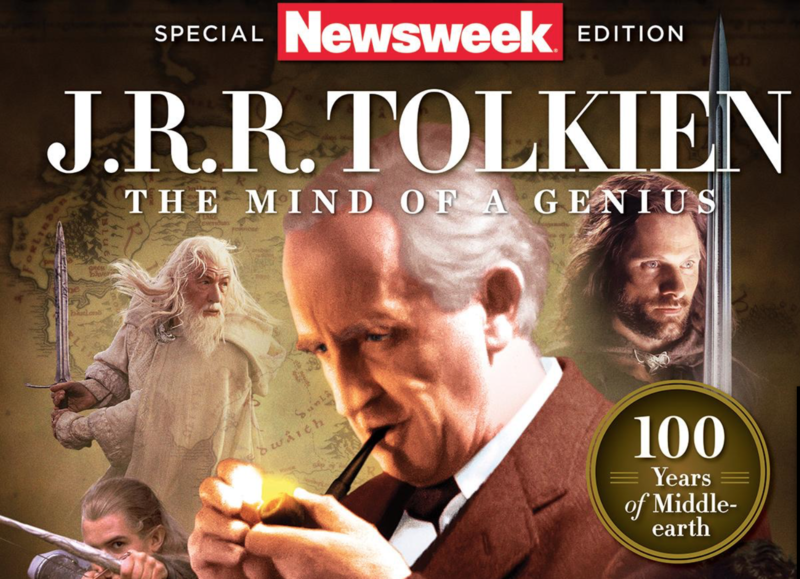 Tolkien and C. S. Lewis, dominated the world’s imagination with their original works, which have been translated into more than 39 languages, printed in more than 300 million copies and were optioned into films earning more than $6.4 billion combined at the global box office. 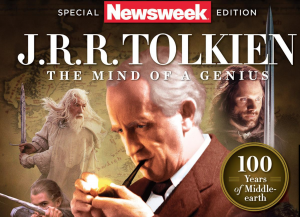 While the individual talent of these authors is undeniable to readers today, many may have no inkling that Tolkien and Lewis enjoyed an unshakable friendship—a relationship directly responsible for the creation of The Lord of the Rings and Lewis’s Chronicles of Narnia. A year after Tolkien began teaching at Merton College at Oxford University, he met fellow professor Lewis at a faculty meeting in 1926. But it wasn’t necessarily friendship-at-first-sight. In his diary, Lewis describes Tolkien as “a smooth, pale fluent little chap—no harm in him: only needs a smack or so.” But the pair soon bonded over a shared interest in Norse mythology, from which Tolkien would draw heavily for The Lord of the Rings. About four years into their friendship, Tolkien and Lewis explored their love for ancient tales of gods and heroes through a literary society at Oxford called the Inklings, which met informally in a private back room, then called the Rabbit Room, of the Eagle and Child pub on the Oxford campus’s St. Giles Street. The Inklings would meet to discuss and workshop each other’s endeavors, and it was here that Tolkien and Lewis found inspiration. The pair agreed the fantasy and science-fiction genres, while enticing in their promise, lacked entries they actually wanted to read. So they decided to write their own.